Scuba Diving- Costa Rica is one of the most beautiful places to scuba dive. The abundance of sea life is almost overwhelming and the warm waters make it an enjoyable experience. 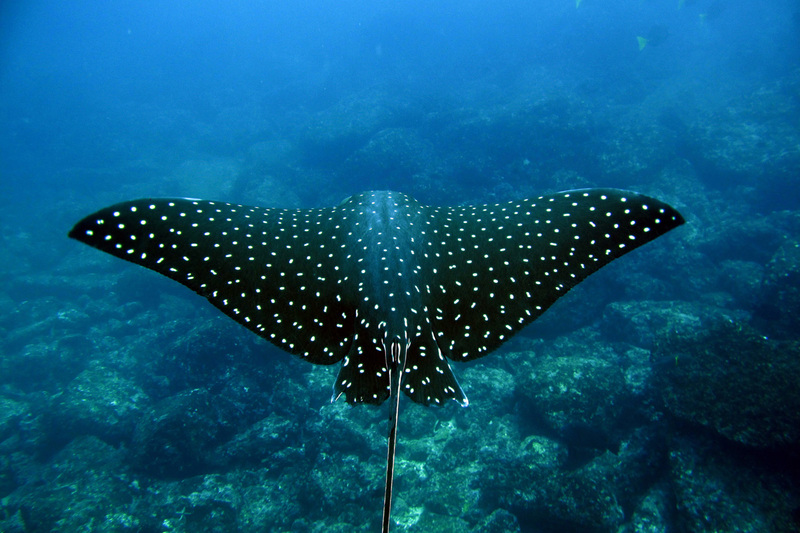 ​Experience bat rays, whales, eagle rays, sharks, octopus and many multiple colored fish. Includes a 2 tank dive.